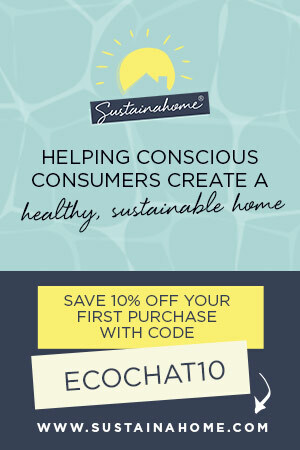 Laura Trotta is one of Australia’s leading home sustainability experts. 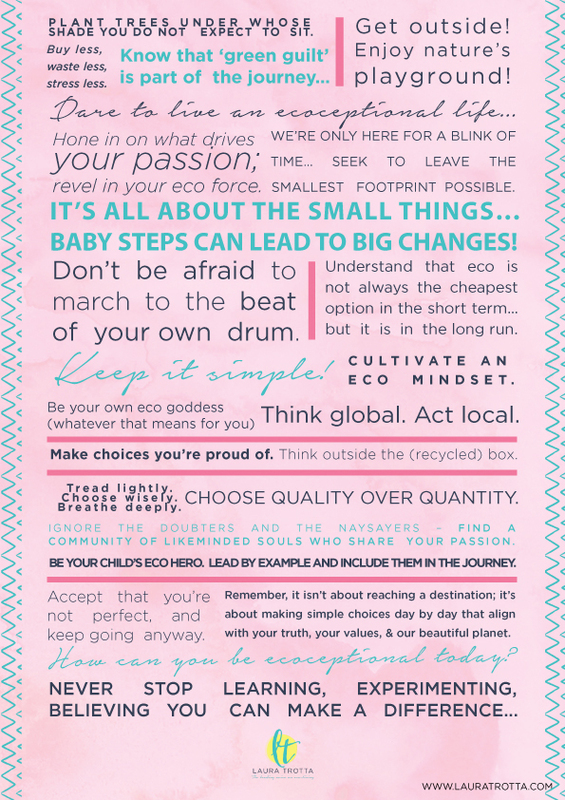 She has a Bachelor of Environmental Engineering, a Masters of Science (in Environmental Chemistry) and spent 11 years working as an environmental professional before creating her first online eco business, Sustainababy, in 2009. 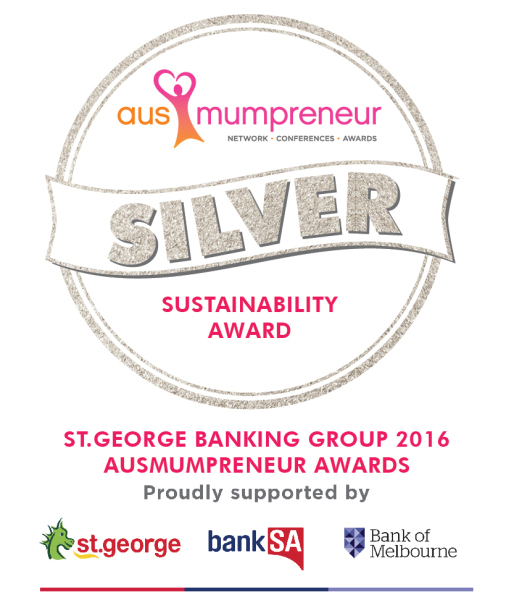 She has won numerous regional and national awards for her fresh and inspiring take on living an ‘ecoceptional’ life (including most recently winning the Brand South Australia Flinders University Education Award (2015) for the north-west region in SA and silver in the Eco-friendly category of the 2015 Ausmumpreneur Awards). With a regular segment on ABC Radio and with her work featured in publications like Nurture Parenting and My Child Magazine, Laura is an eco thought leader who’s not afraid to challenge the status quo. 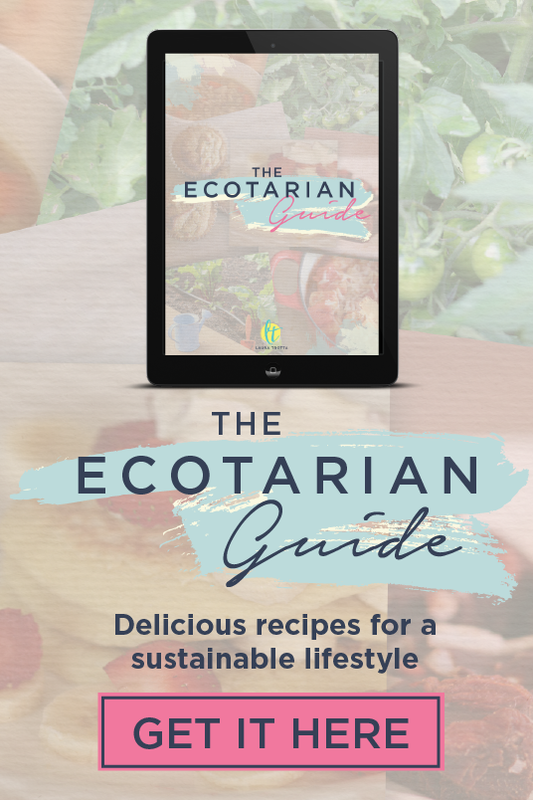 A passionate believer in addressing the small things to achieve big change, and protecting the planet in practical ways, Laura lives with her husband and two sons in outback South Australia.